At one point in time, the New China Kitchen buffet thrived at its location near Silvercity in Coquitlam. In fact, it was there long before Silvercity even existed. 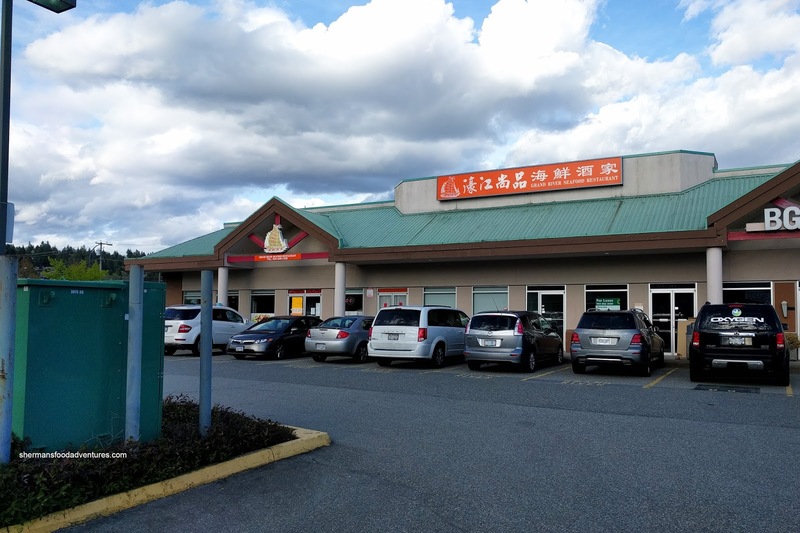 The food there was hardly "Chinese", but it served a purpose and in reality did fine for Coquitlam. 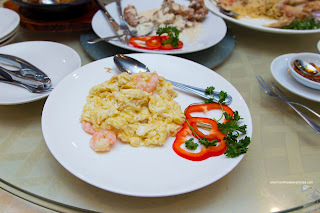 However, as time passed, the place transitioned into Asia Restaurant where it was part-buffet and part-Vietnamese/Chinese. Then it became more authentic where they got rid of the buffet and just focused on Cantonese cuisine including Dim Sum service. Now we have Grand River Seafood Restaurant where the metamorphosis from crappy Asian buffet to legit Chinese restaurant is complete. Upon the urging of my parents, we headed out there to check out their dinner service. 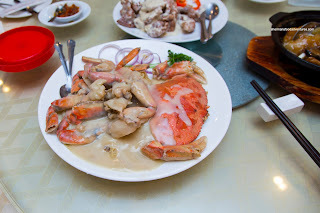 We ended up going for their dinner special which included soup, rice, dessert, choice of 3 dishes and Dungeness Crab. We added the noodle option which helped soak up the copious amount of starchy cream sauce. The crab itself was large and meaty, yet was a touch overdone. It didn't make or break the dish as it was decent where they didn't skimp on the noodles. 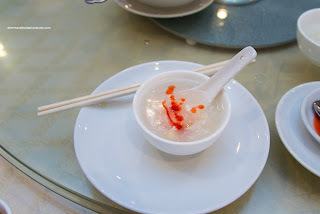 For our choice of soup, we had the Fish Maw and Crab Meat which was silky and just thick enough. 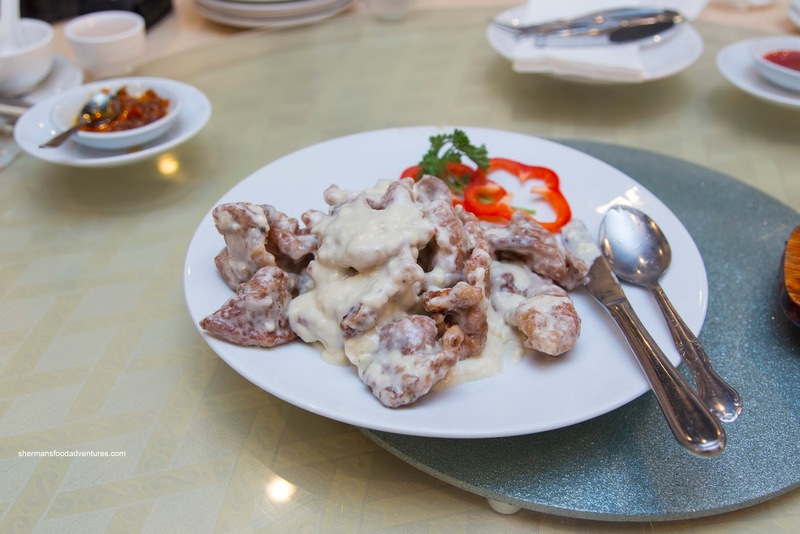 I found it rather mild-tasting with only a modest amount of fish maw and crab. The fish maw itself was fairly soft with a minor chewiness. I found the limited amount of crab to be decent where it wasn't dry. 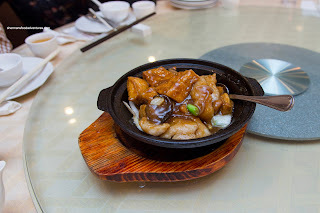 We actually added an extra dish in the Tofu and Fish Hot Pot as we were hungry. Well, it was actually me that was hangry... This came out sizzling and in an appealingly dark hue. 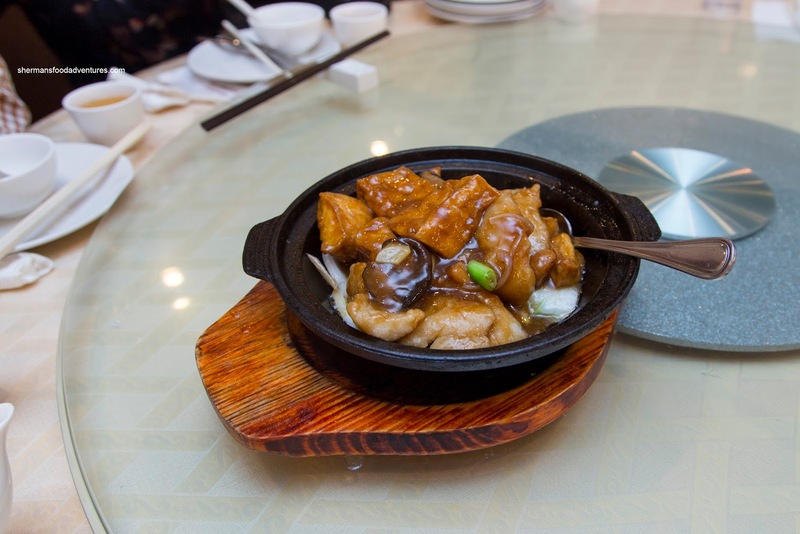 Both the fish and tofu were buttery and soft while retaining their shape and integrity when picked up with chopsticks. There could've been a bit more fish though as most of the dish was propped up with napa cabbage. I found the dish on the saltier side, but it did go well with rice. The same could be said about the Broccoli and Beef where the salt content was high. Again, it went well with rice, especially the generous amount of tender bouncy beef. 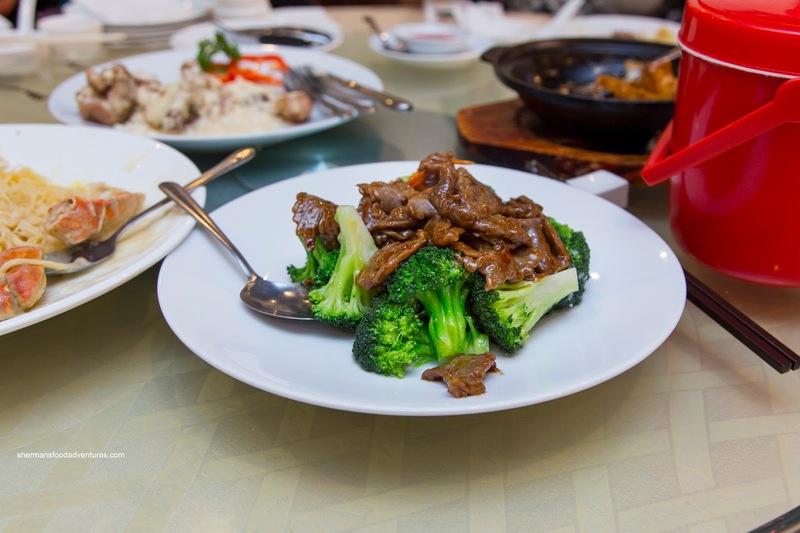 There was enough wok heat where the broccoli was still crunchy with very little residual moisture. Normally, I tend to stay away from anything made with mayo in Chinese cuisine, but my mom wanted to try the Salad Dressing Pork Chops. It turned out a lot better than my expectations where the pork was tender while still completely meaty. Although there was a considerable amount of salad dressing (more like Miracle Whip), the dish didn't eat too googy nor slimy. There was a mild sweetness accented by some tang. Lastly, we had the Scrambled Eggs and Shrimp which at first looked a bit small in portion size. In reality, it was just piled high on a big plate. The eggs were silky and runny while being well-seasoned. The shrimp were fairly large and had a nice snap texture. Overall, we thought this was a decent meal except it was rather salty. Of course there is better, but not around here. Just wondering, what does "decent for the area" mean? @Clement It means that if this restaurant was say... in Richmond, it would not be good enough.